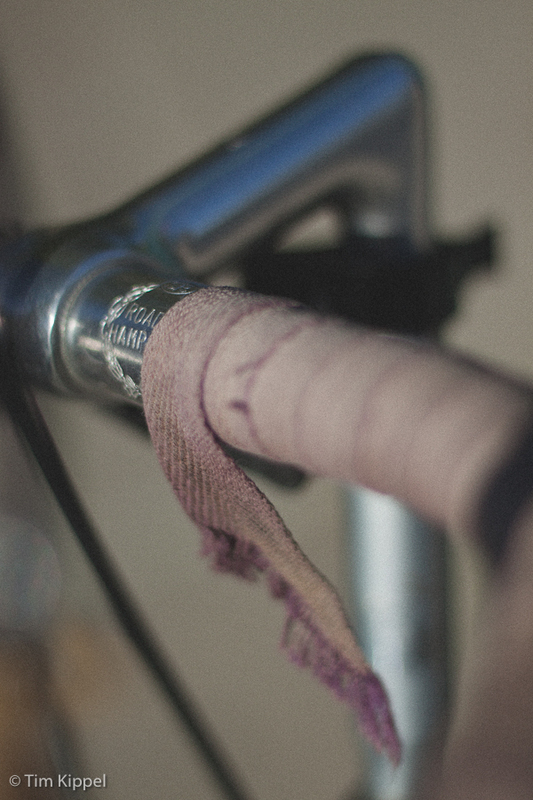 Aside from photography the other thing I absolutely love to do is bicycle. It is incredibly freeing and exhilarating. When I get out on one of my bikes I can leave my stress behind as I fly through the woods or pedal along a road that seems never ending. 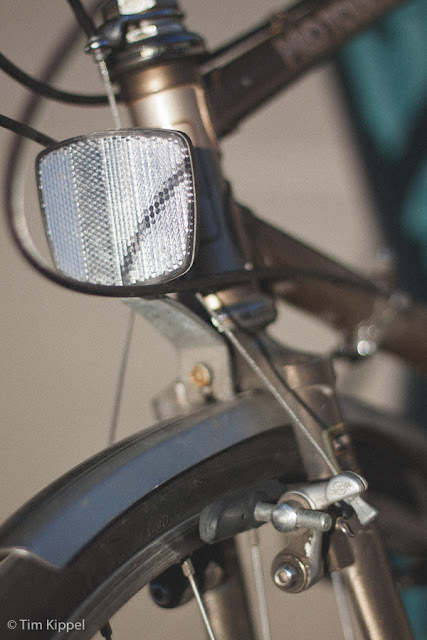 The combination of simplicity and the marvel of a bicycle are a beautiful thing. This old-school bike isn't mine. Just saw it while I was out and about one day. Photos were processed with VSCO Film. I'm still waiting for the Canon 50D update, but I' making it work for me in the mean time. An NYPD cop started bringing a camera to work. He captured some incredible images which propelled him into a full-time photography career. Check out some of his images and his story HERE.